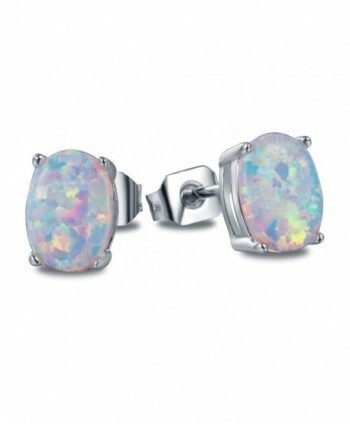 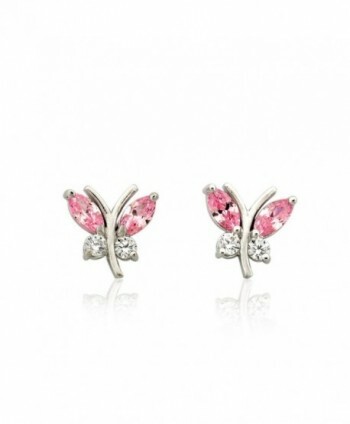 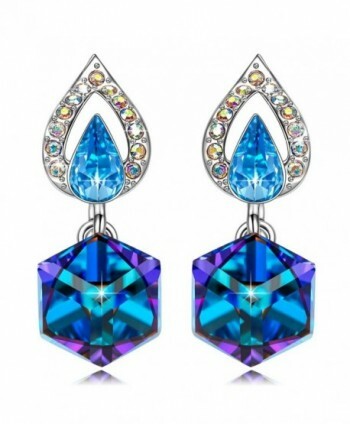 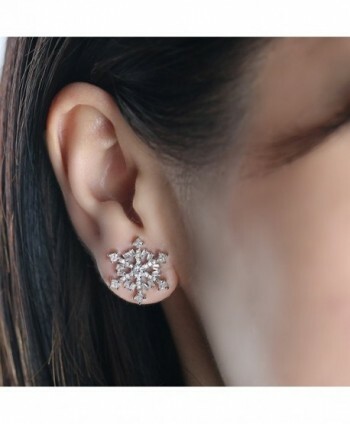 Material: 925 silver + alloy + synthetic cubic zircon. 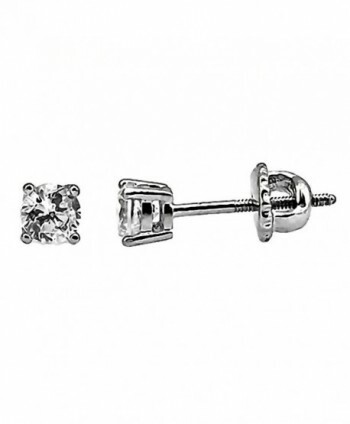 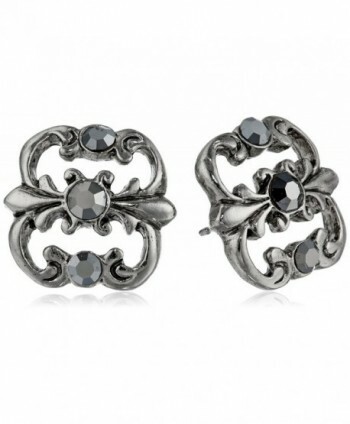 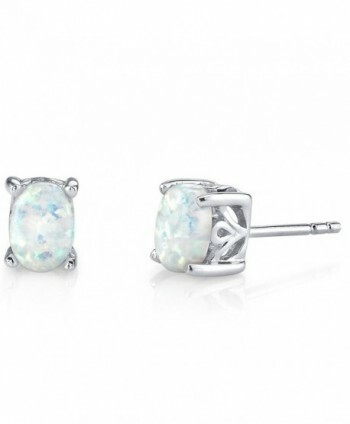 The stud is 925 silver, safe for your sensitive ear. 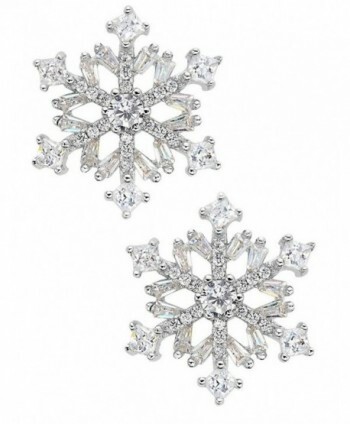 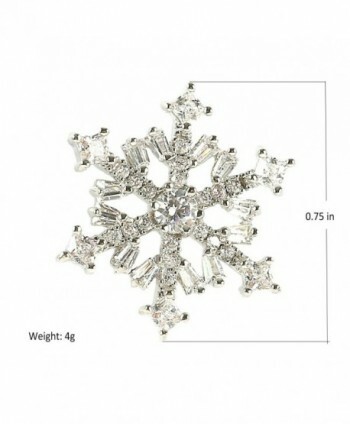 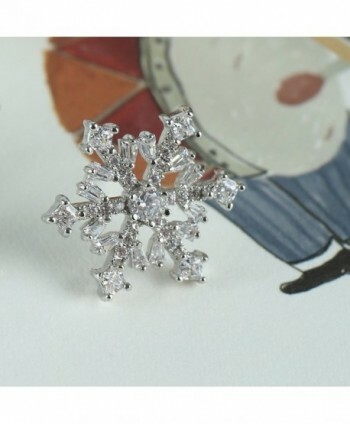 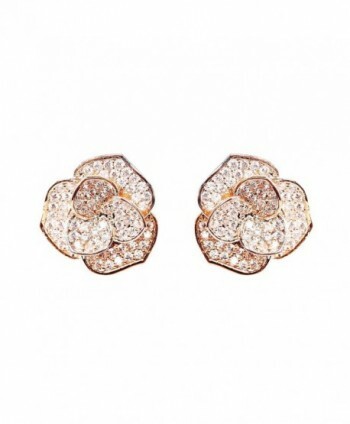 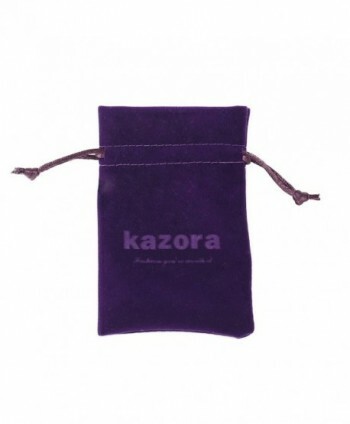 The Beautiful and generous snowflakes design for you, makes you stand out more and looks fashionable. 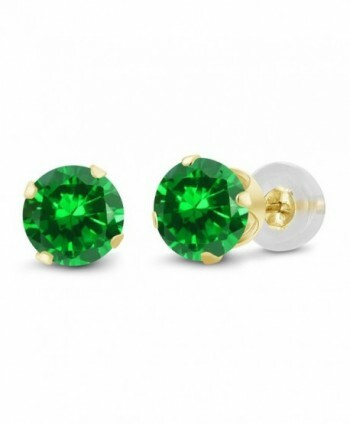 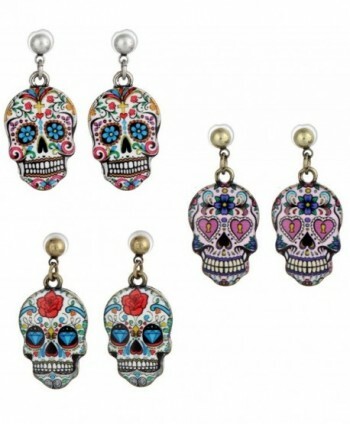 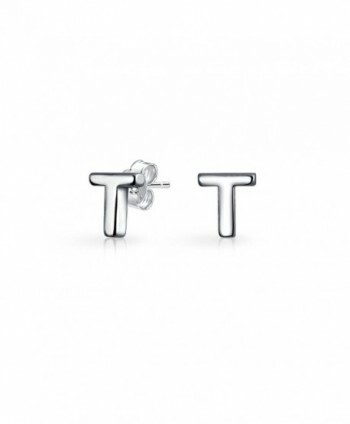 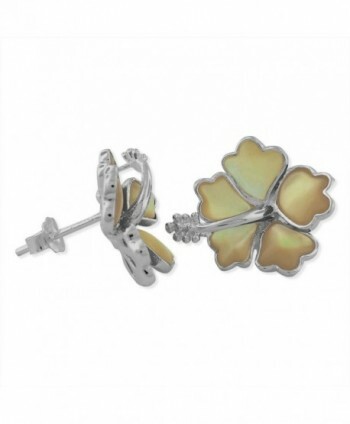 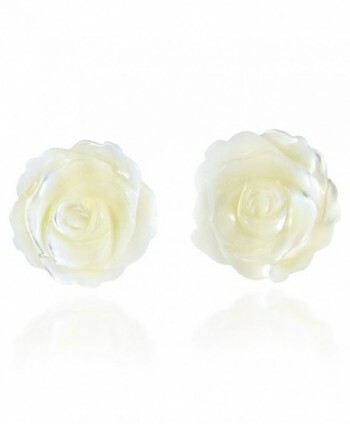 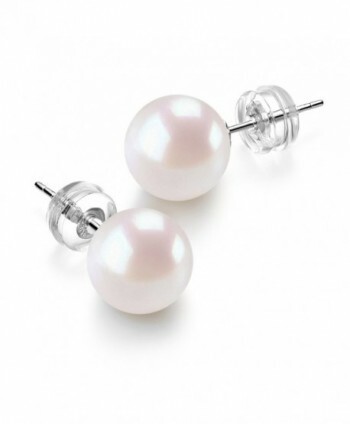 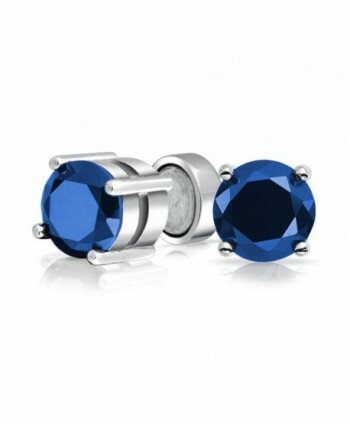 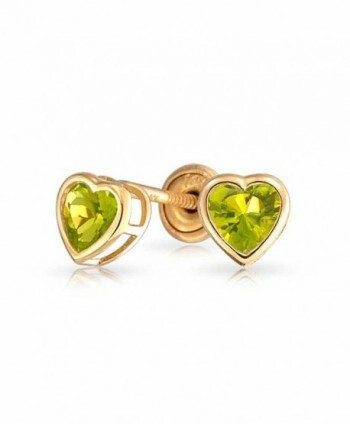 Great stud earrings for wedding, party, festivals, christmas, Valentine's day, Mother's Day, Thanksgiving Day, Halloween and birthday gifts or perhaps just for looking amazing and different in your daily activity for any season. 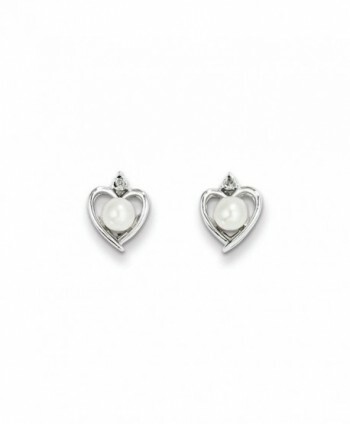 An ideal gift for your girl friend, wife, daughter, mother etc.